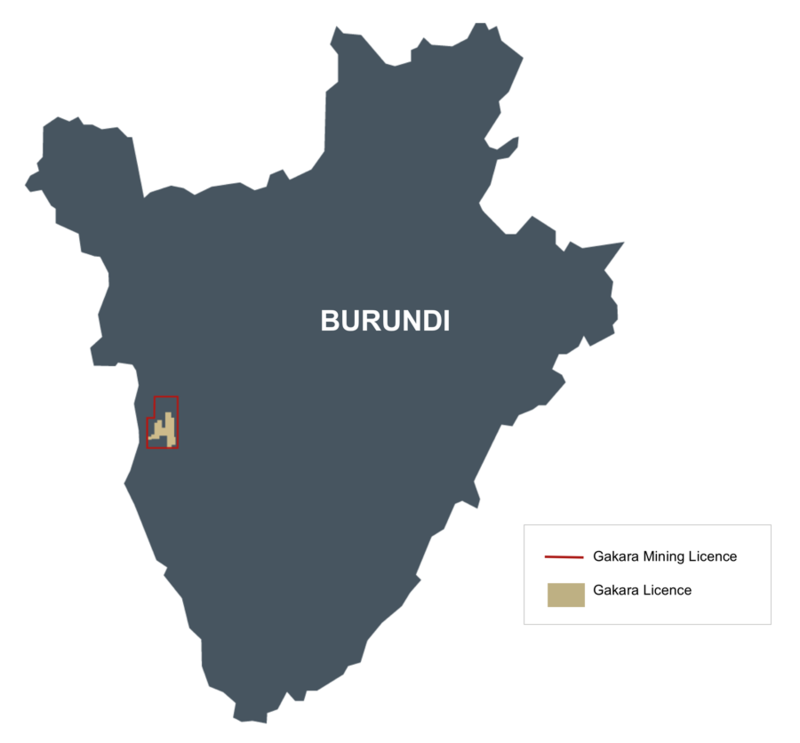 Rainbow Rare Earths (LON:RBW), which had a spectacular debut on the London Stock Exchange in January, revealed Wednesday that is just weeks away from beginning production at its Gakara mine in Burundi. The Gakara mine holds some high-grade rare earth elements, some of which are expected to become essential for the manufacturing of batteries, magnets and electric vehicles. The milestone, said the company, will allow it to meet ship first concentrate before year-end. Reporting results for the year ended June 30, the rare earths producer said it expected to mine between 3,000 to 4,000 tonnes of ore in 2017-18, which should generated 2,250 to 3,000 tonnes of mineral concentrate for sale. Gakara, which operated for 30 years until 1978, holds some high-grade rare earth elements, including lanthanum, cerium and neodymium, which are expected to become essential for the manufacturing of batteries, magnets and electric vehicles. It is also a very cheap project — with only $2.23 million of required capital expenditure and low production costs. The London-based miner is one of the many counting on a looming spike in electric vehicles use, which in turn will drive up demand for some of the elements its mines, particularly neodymium and praseodymium. 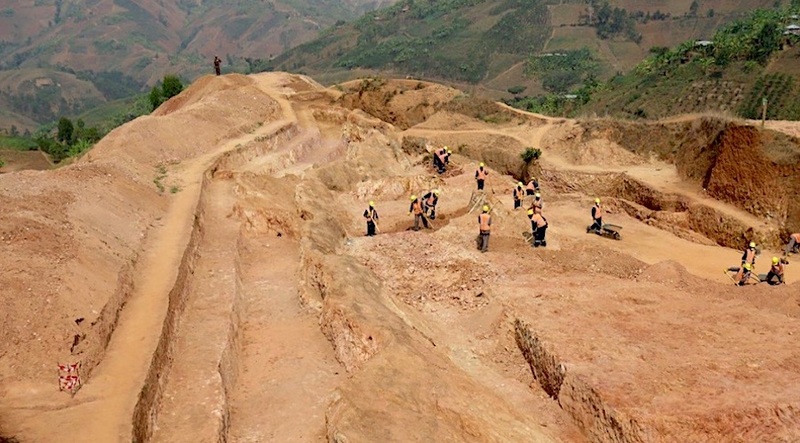 Rainbow Rare Earths’ production plan involves all run-of-mine (ROM) ore being processed into mineral concentrate at its processing plant located in the Kabezi region, about 20 km from the mining areas and roughly 13km south of Burundi's capital city, Bujumbura. The concentrate would be exported either from Mombasa or Dar es Salaam. Shares in Rainbow were up 0.8% at 11.09p in early trading, but closed -0.09% down to 10.99p. Map courtesy of Rainbow Rare Earths.